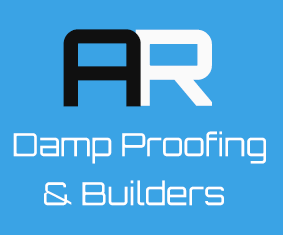 At AR Damp Proofing & Builders, we have over 40 years of construction and building repair experience across Altrincham and Stockport. 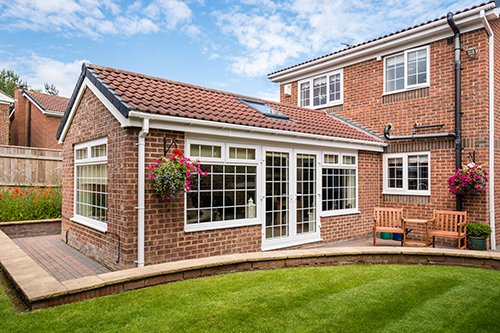 Our expertise with damp proofing as well as other building services means that we can ensure your extension is well built to avoid future problems. We are pleased to serve both domestic and commercial clients, so why not give us a call today to discuss your building needs? We'll visit your property and provide you with a no-obligation survey so you have all the information you need before any project begins. Leave everything to us! We will look after your project from the very beginning, right through to the end.